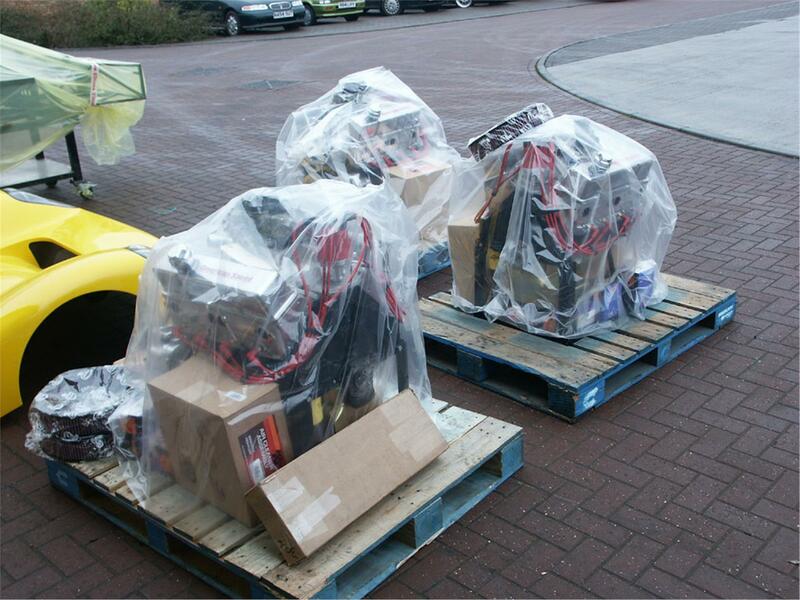 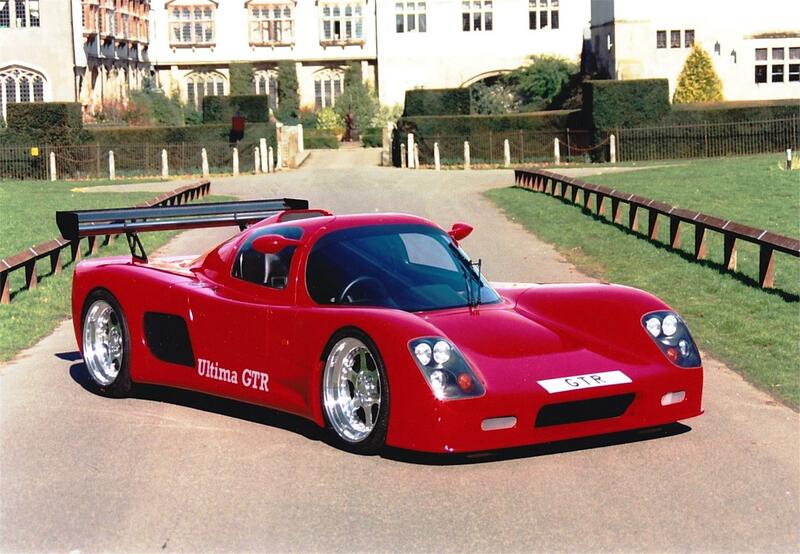 Work starts on designing and building a new model to replace the Ultima Sports, designated the Ultima GTR. 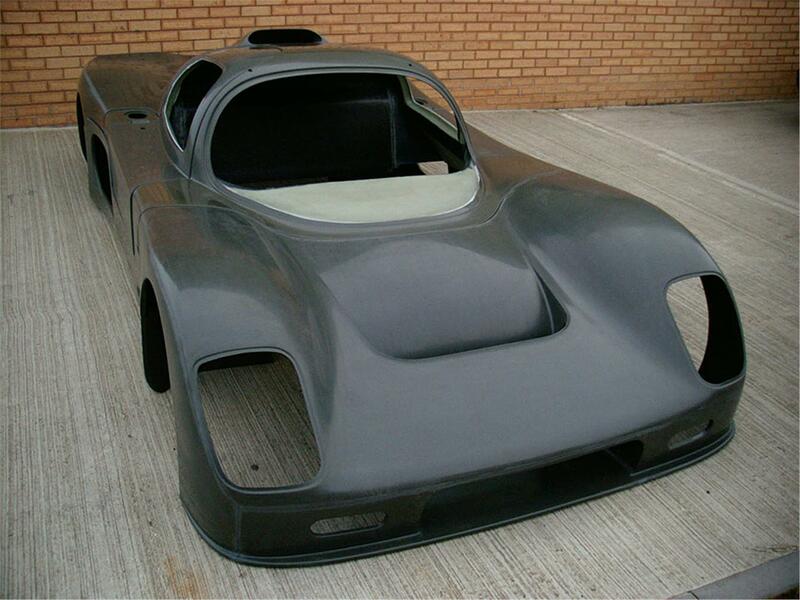 The design changes focused on increasing the aerodynamic down force, enhancing the engineering integrity, complying with the latest regulations and improving the ease of build for home assembly over that of the Ultima Sports. 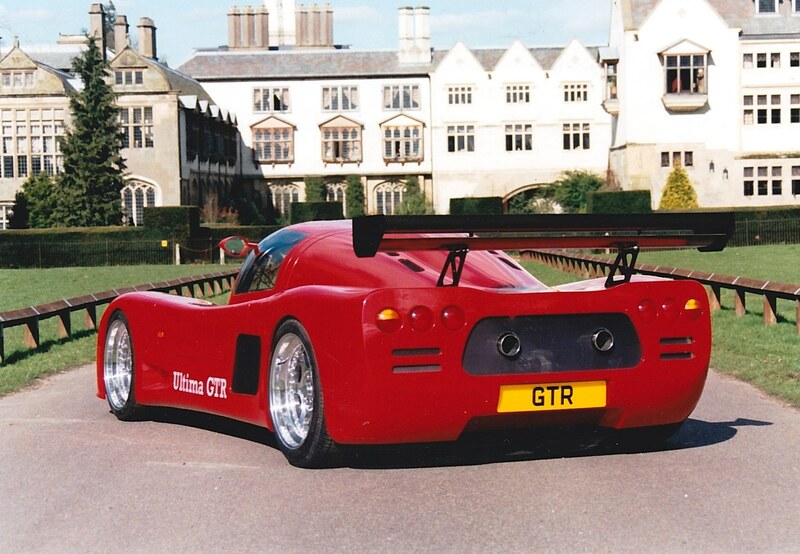 The Ultima GTR was to be a much more refined car, with a greater performance potential than the Ultima Sports it was to replace. 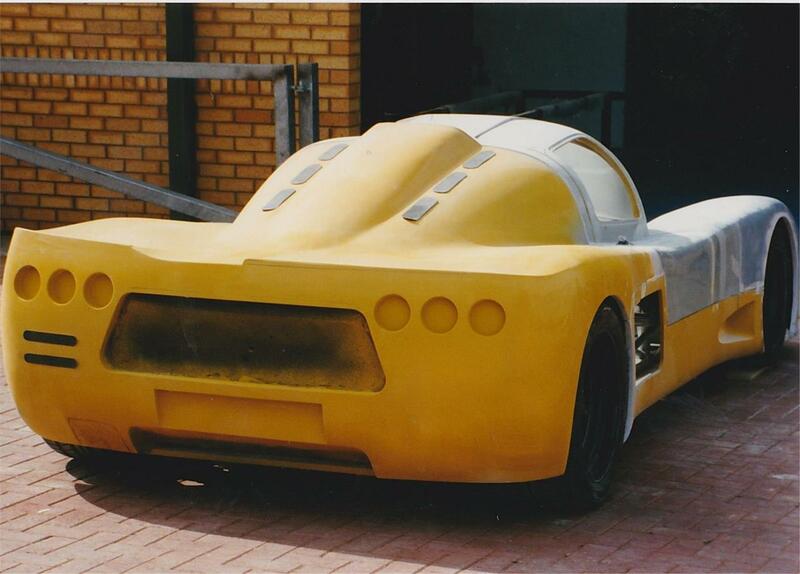 The bodywork was designed in house to full scale. Many lines were tried before the final shape was established. 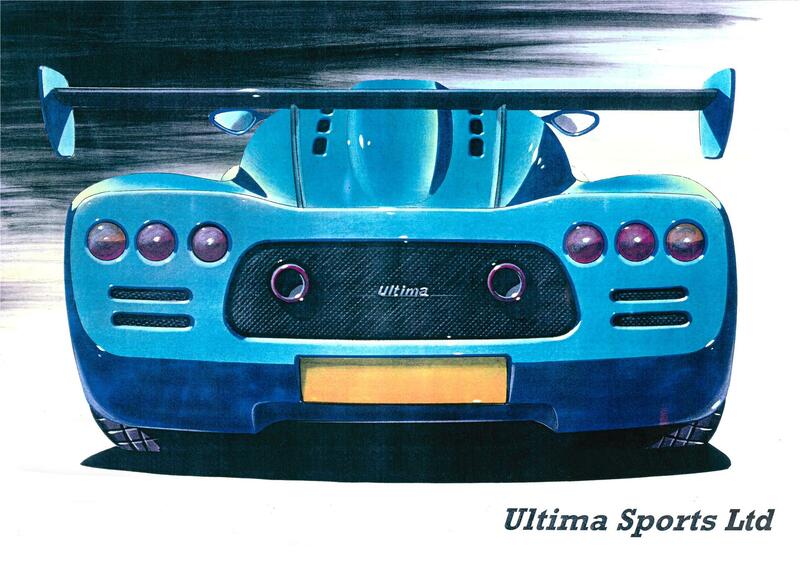 For full list of design changes see Ultima History addendum 3. Ultima GTR is production ready and launched. 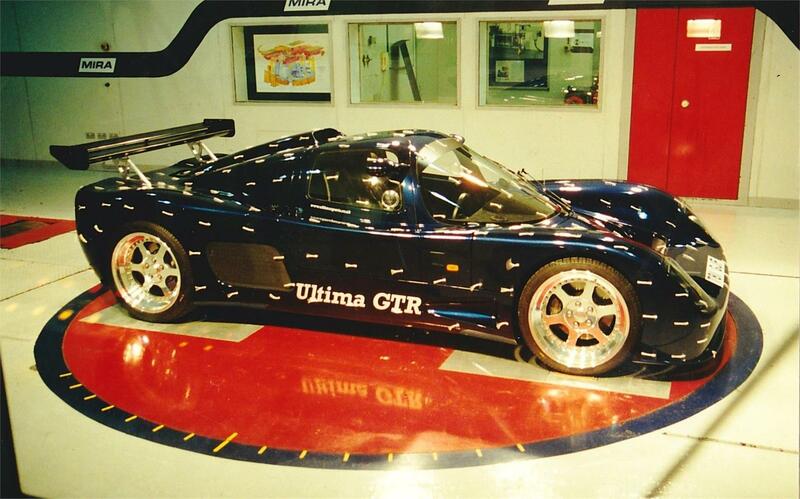 Ultima starts building its own wheels. 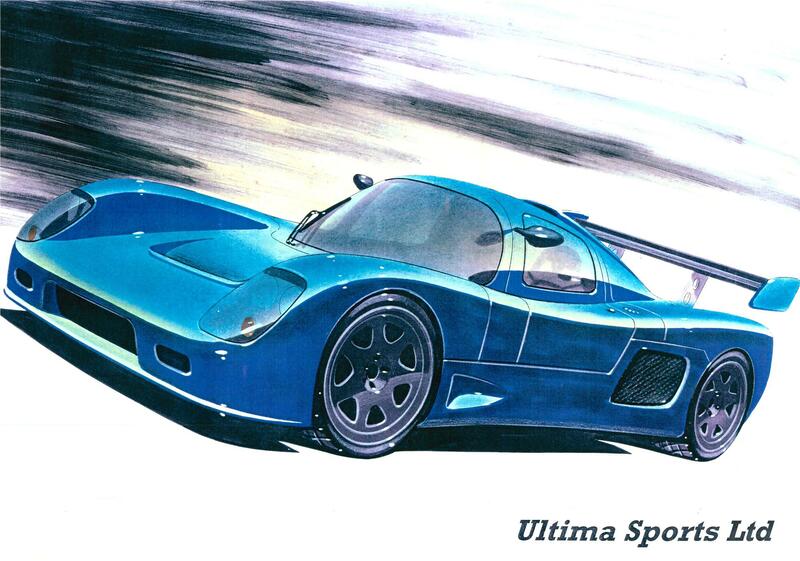 An Ultima Sports wins the modern category of the Targa Tasmania race. 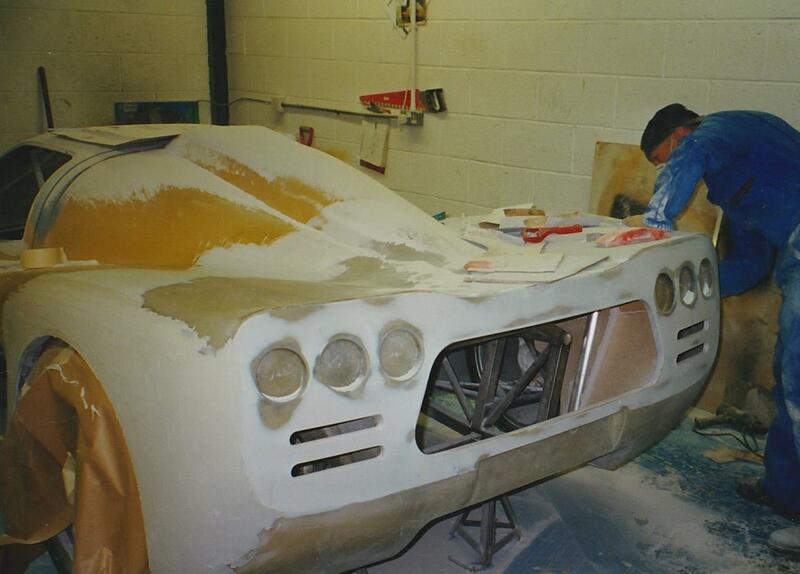 This race is regarded as the toughest tarmac road rally in the world covering over 2000kms in six days. 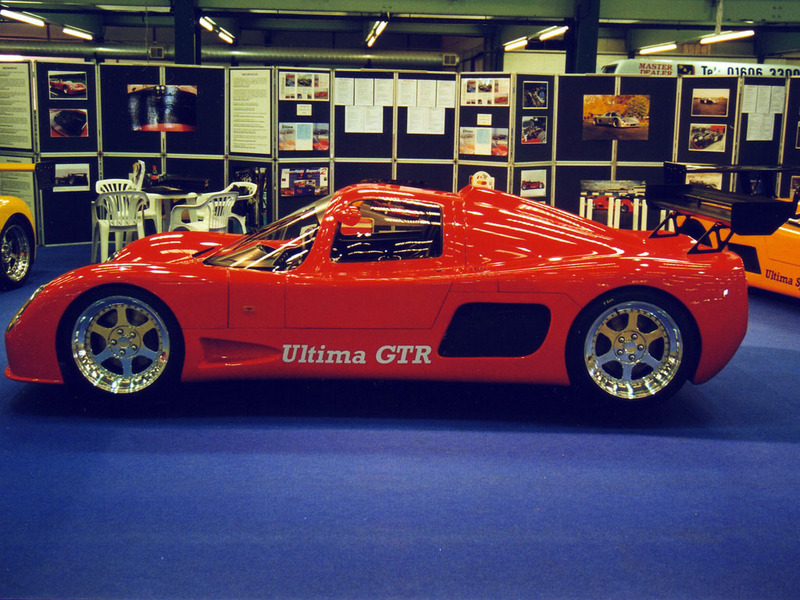 Ultima GTR first seen in public at the Stafford show. 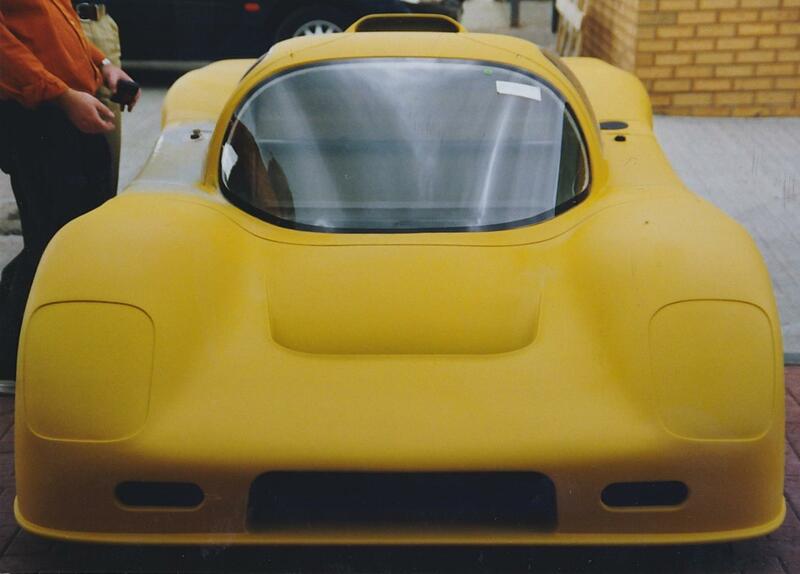 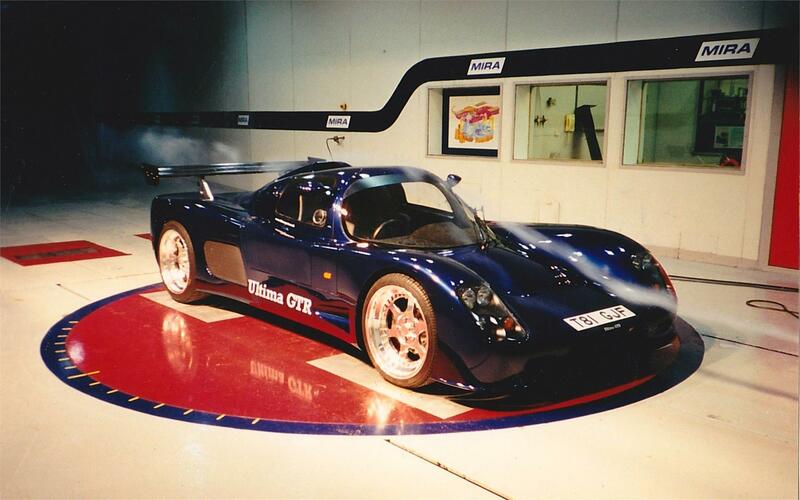 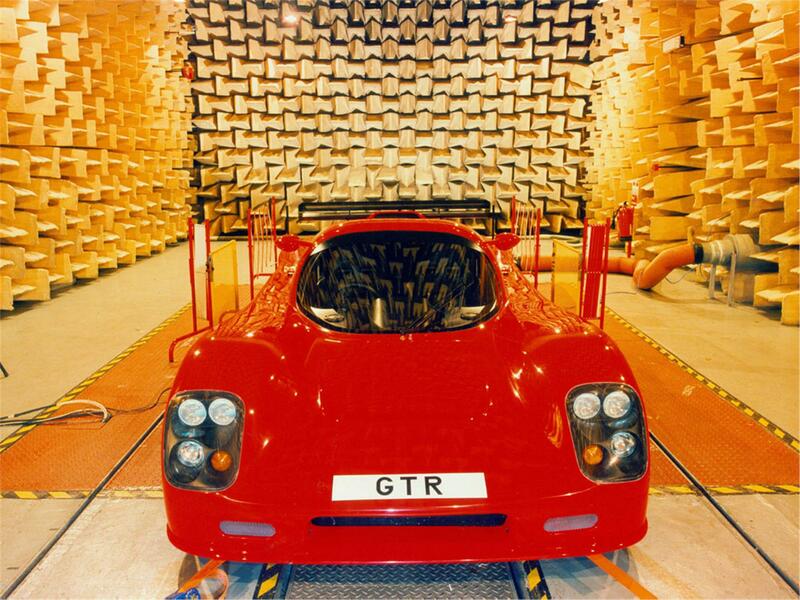 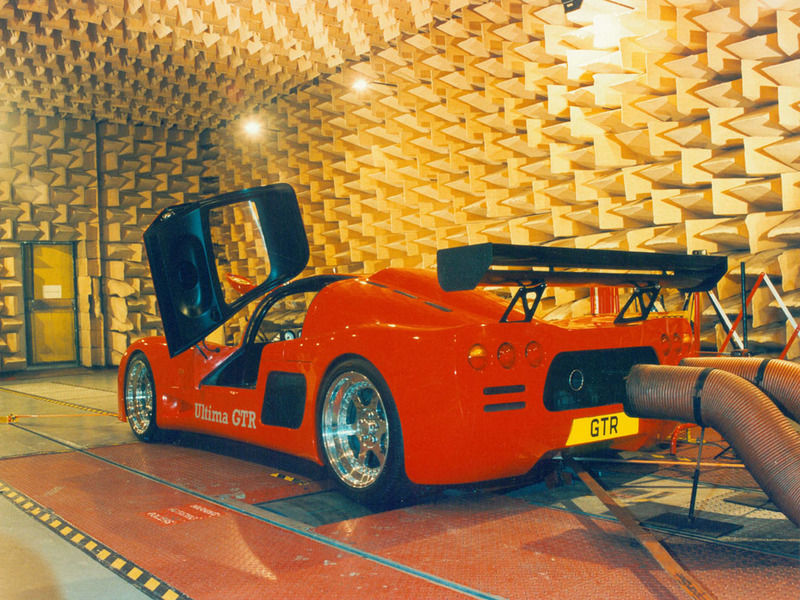 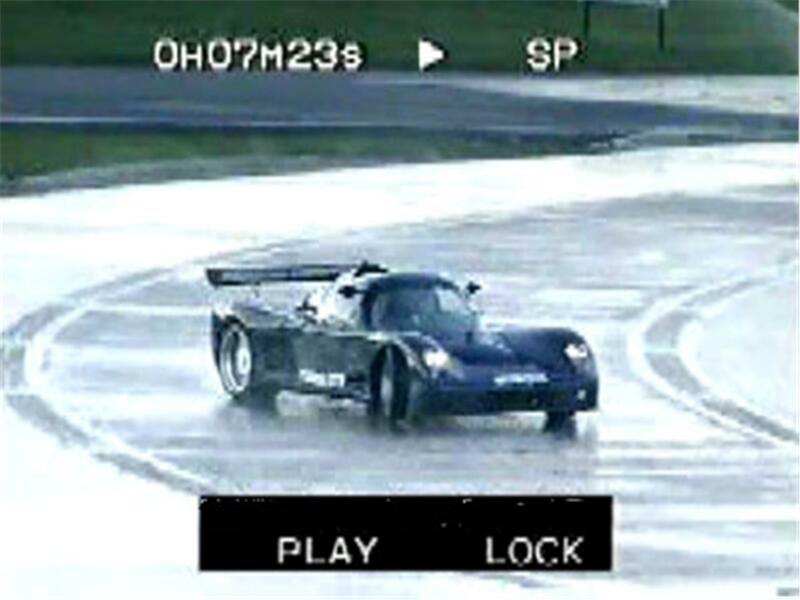 During development the Ultima GTR was tested at the Motor Industry Research Association (MIRA) using their extensive testing facilities. 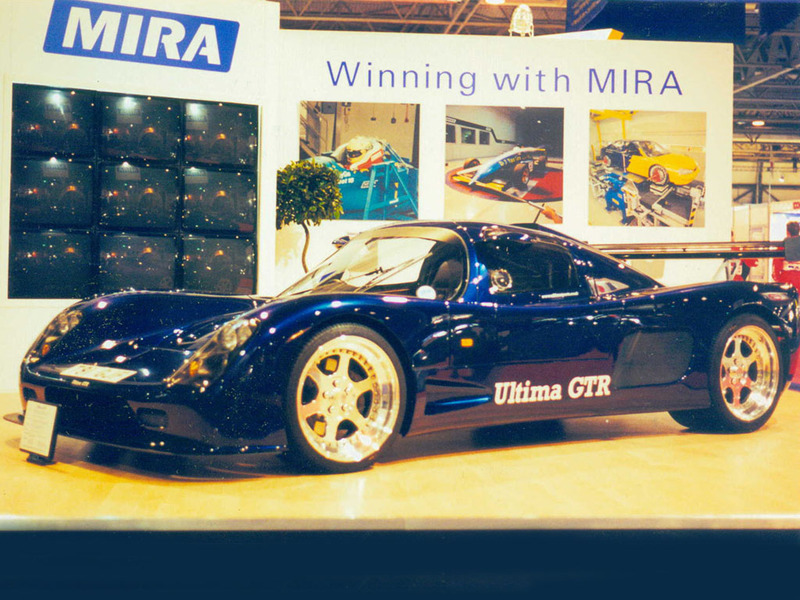 Due to the impressive figures recorded at MIRA by the Ultima GTR it was shown on their stand at the NEC Autosports Show as a demonstration of their testing facilities. 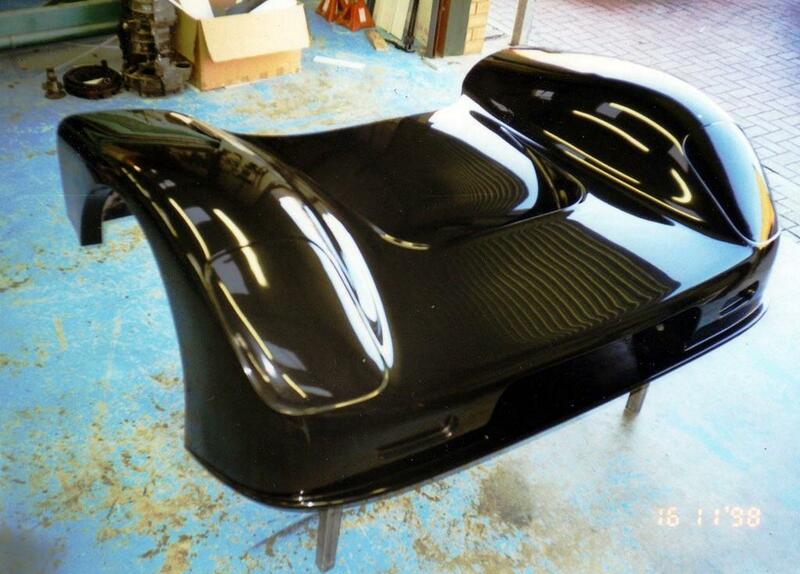 New high quality body panel design launched in polished GRP with a flawless finish that does not require painting that is unique in the automotive world. 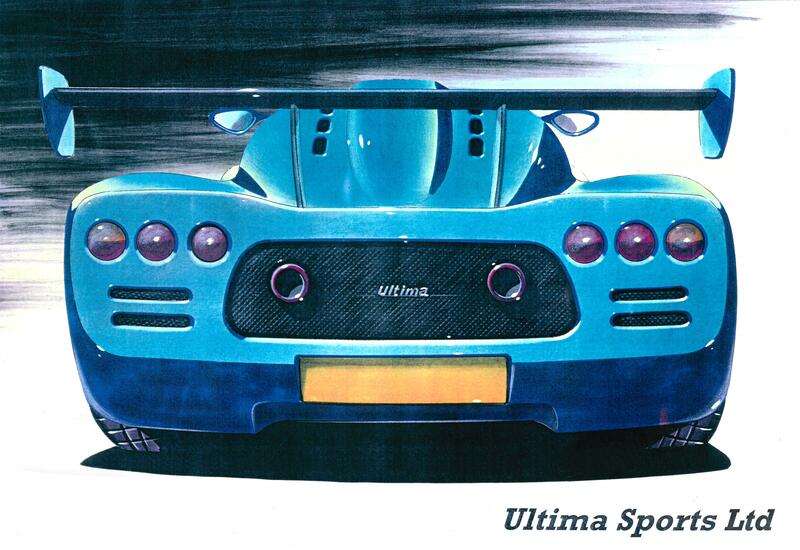 American Speed Enterprises based in Moline, Illinois, USA becomes the recommended engine supplier for Ultima. 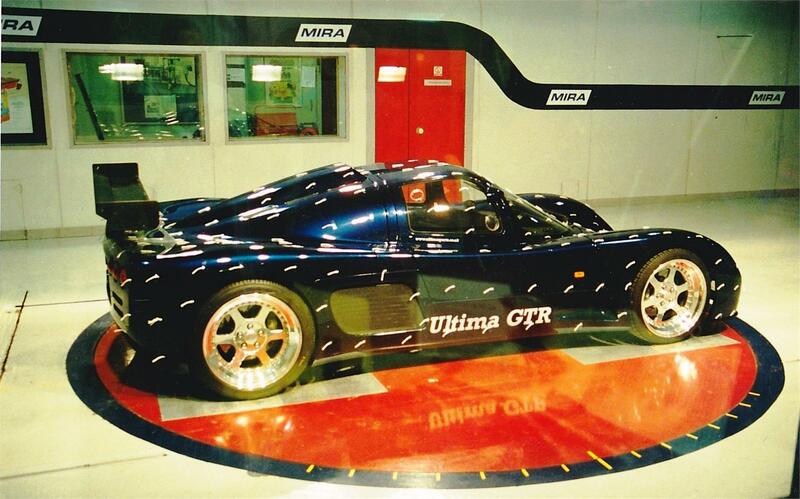 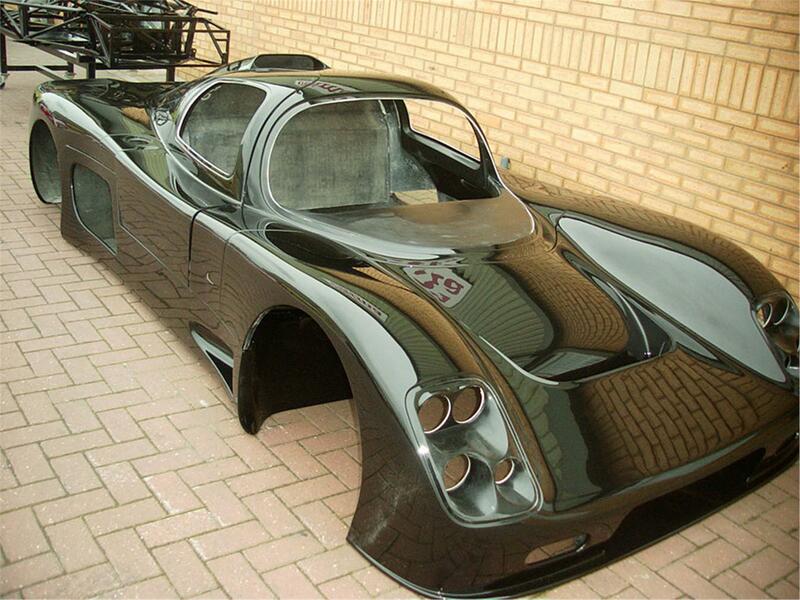 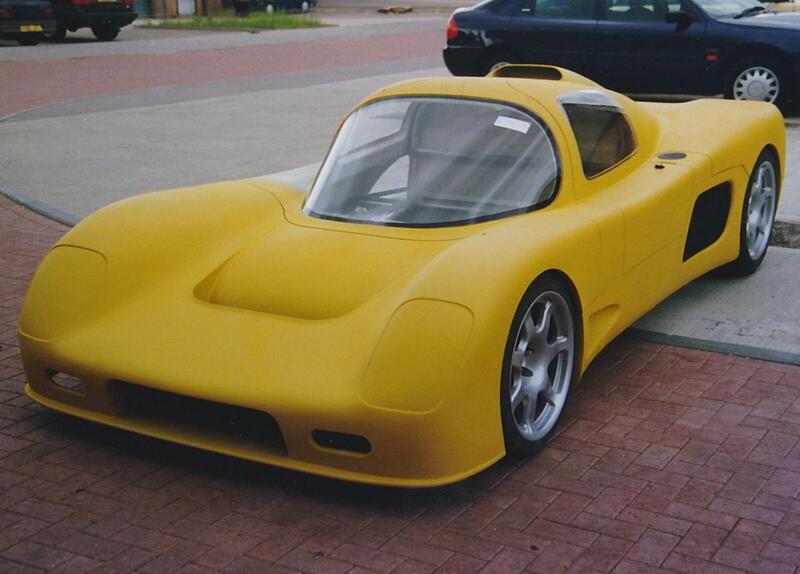 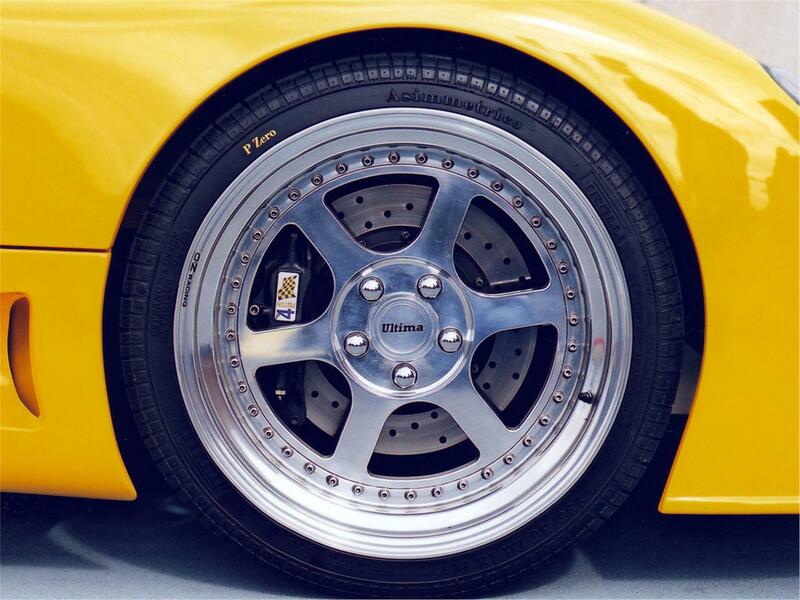 An Ultima GTR was built with carbon fibre bodywork for evaluation purposes. 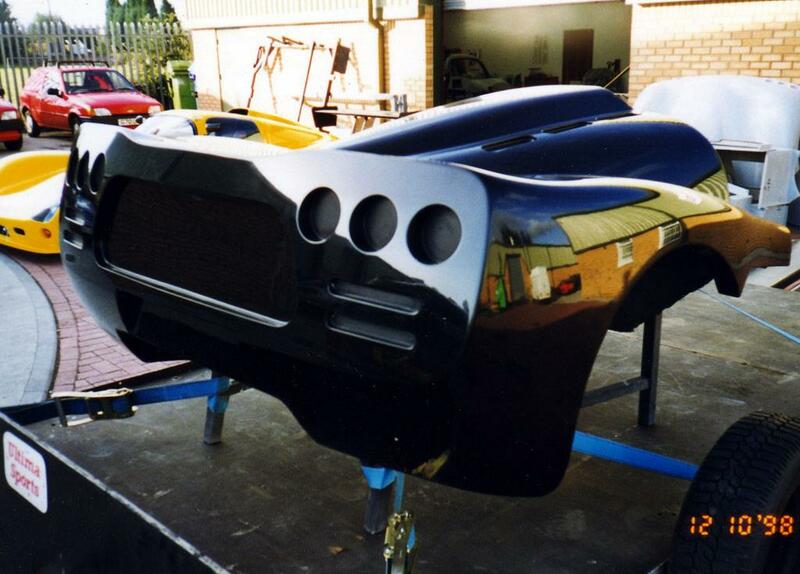 This form of construction was again not commercially viable due to the exceptional quality of the standard gel coat bodywork not requiring a heavy paint system that saves weight and cost. 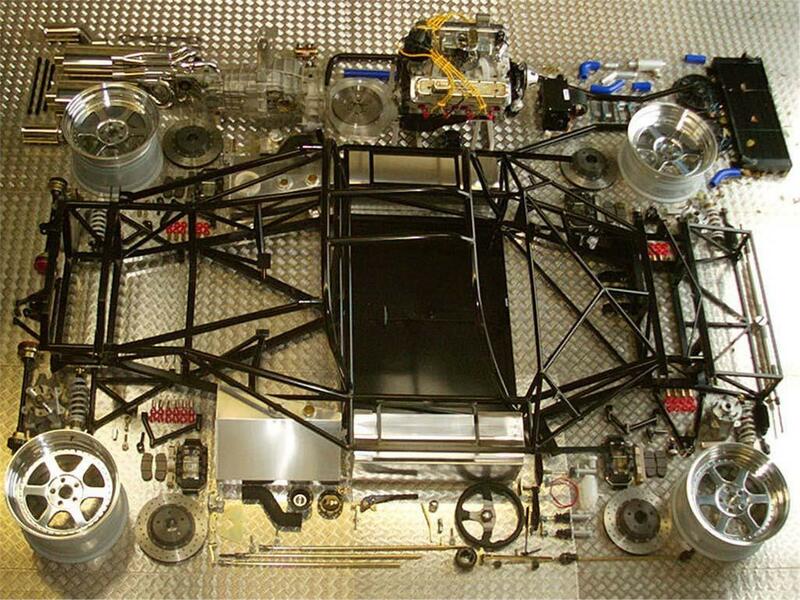 The Ultima GTR self assembly supercar package is universally acknowledged to have reached a new market leading level of engineering excellence.